While racking the back yard of our future house. 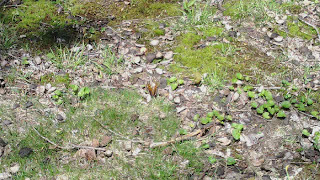 I was amazed to see this brave butterfly who came closer to me and rested closer to where I racked the dried leaves. I make some normal moves, apparently is it used to people movements and noises. 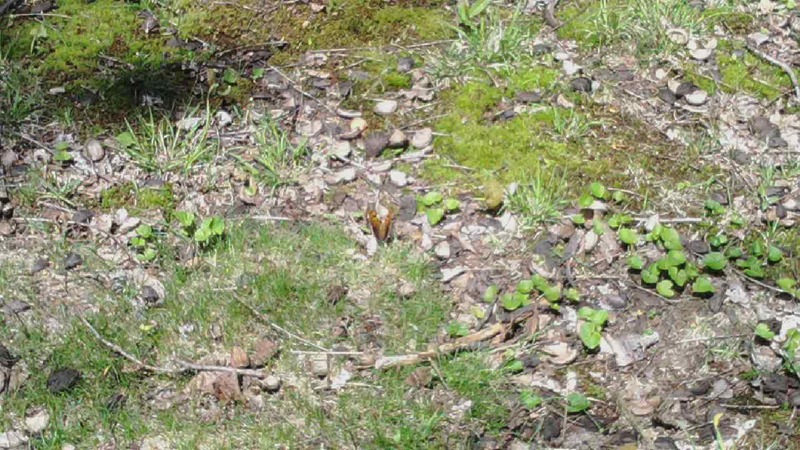 So, just to make sure that I won't scared the resting butterfly I took my phone and shoot a closer picture as possible as I can. Unfortunately, since I don't have the high-tech mobile, that pictures that I though it was closer wasn't that even close. The megapixel isn't as good quality, way too late for my expensive camera huh. It is nice to see this amazing insects who wants to share time with you while you are outside. The bonus part was it was my favorite color brown. 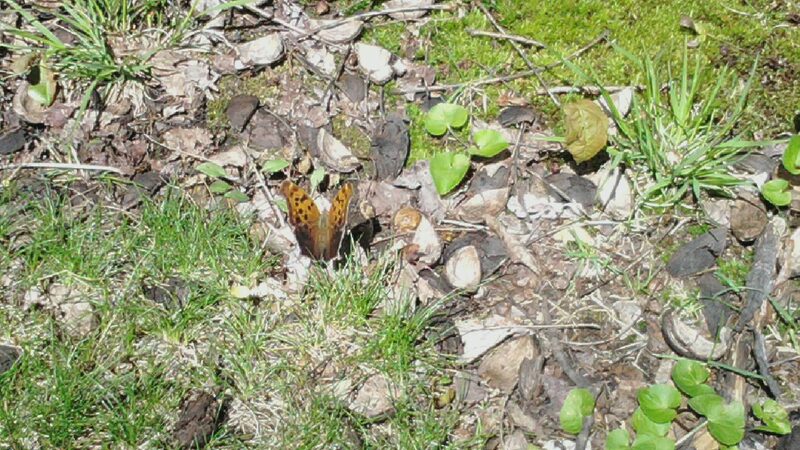 A perfect day to see a brown butterfly at the back yard. 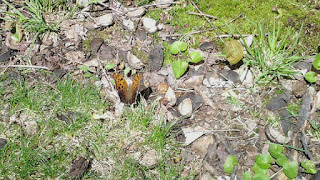 it's a joy to see butterflies, and love the angle you took despite it is from cell phone.